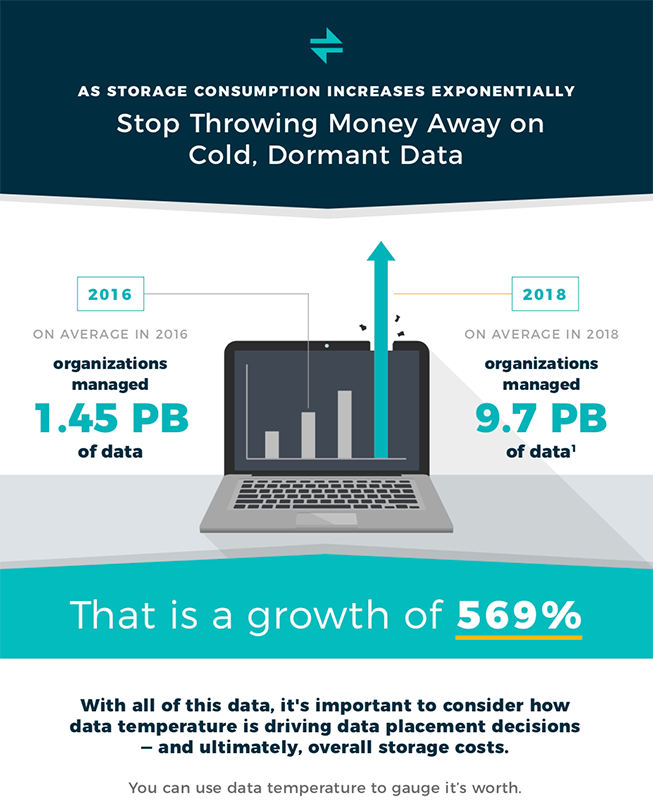 Hyperconverged storage is the latest buzz phrase in storage. 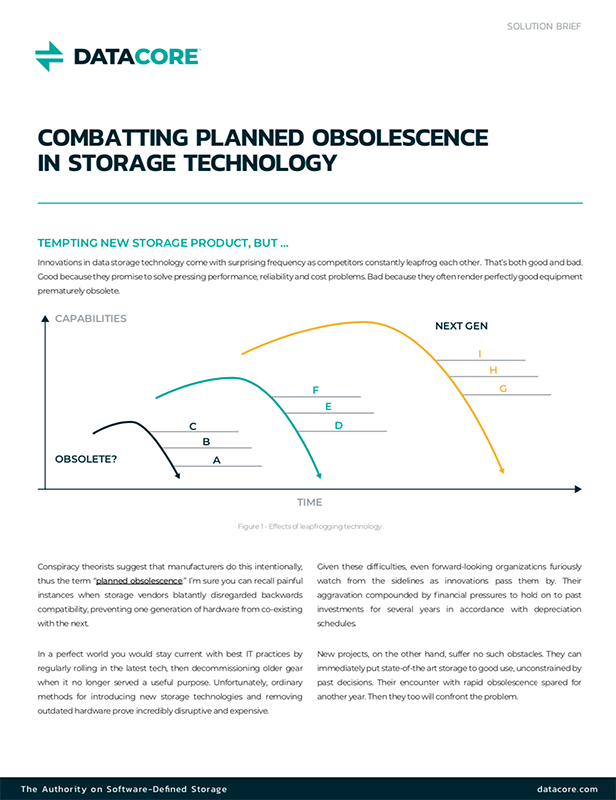 The exact meaning of hyperconverged storage varies depending on the vendor that one consults, with solutions varying widely with respect to their support for multiple hypervisor and workload types and their flexibility in terms of hardware componentry and topology. 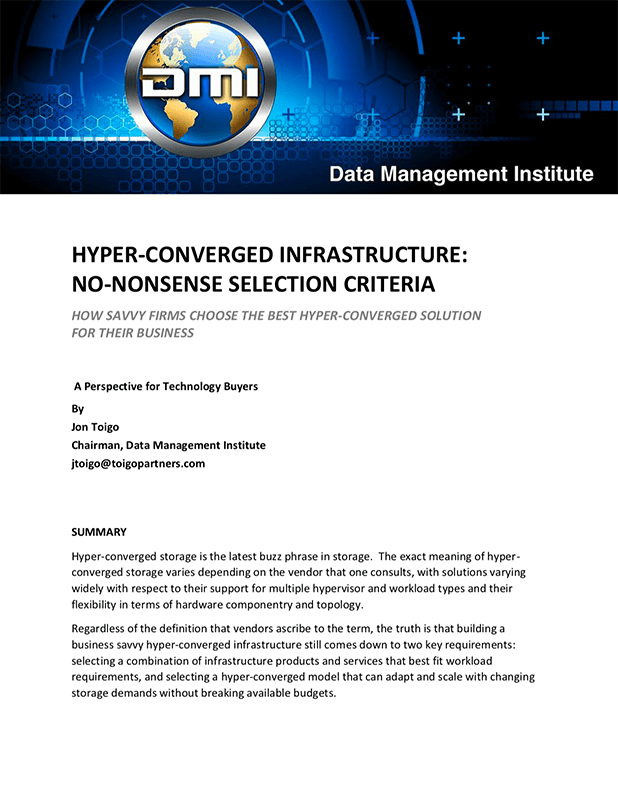 Regardless of the definition that vendors ascribe to the term, the truth is that building a business savvy hyperconverged infrastructure still comes down to two key requirements: selecting a combination of infrastructure products and services that best fit workload requirements, and selecting a hyperconverged model that can adapt and scale with changing storage demands without breaking available budgets.